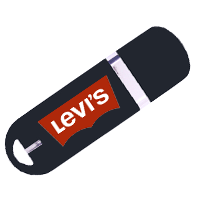 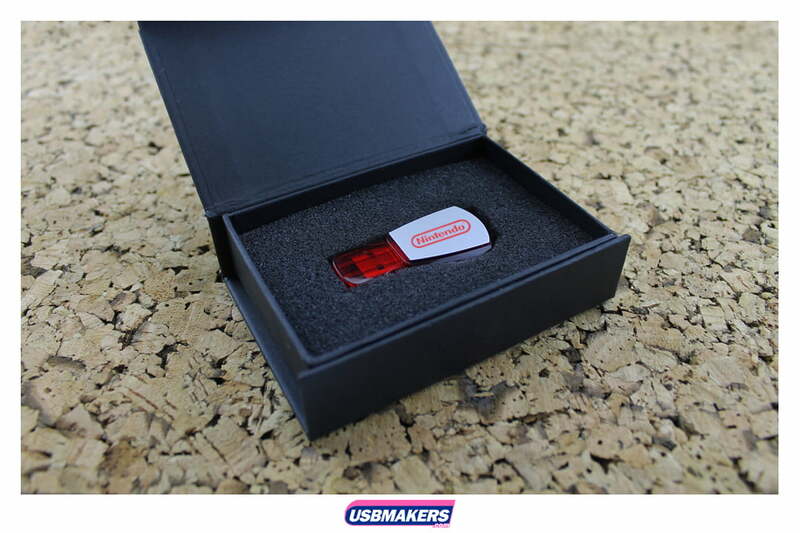 The Shield USB Drive falls into our most famous Group A Style USB Drives, which are our cheapest and most popular styles. 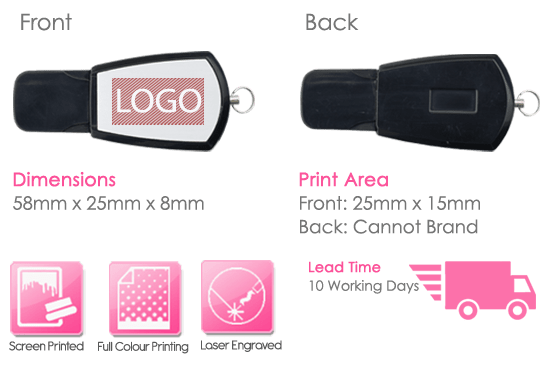 Screen printing is used for the Shield USB Drive, which means that we can print up to four spot (solid) Pantone colours onto one or both sides of the drive. 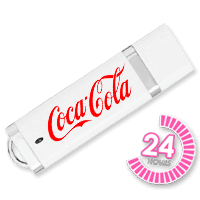 The minimum order quantity is fifty units and the standard shell colours that we have available are; red, black, green, blue and yellow. 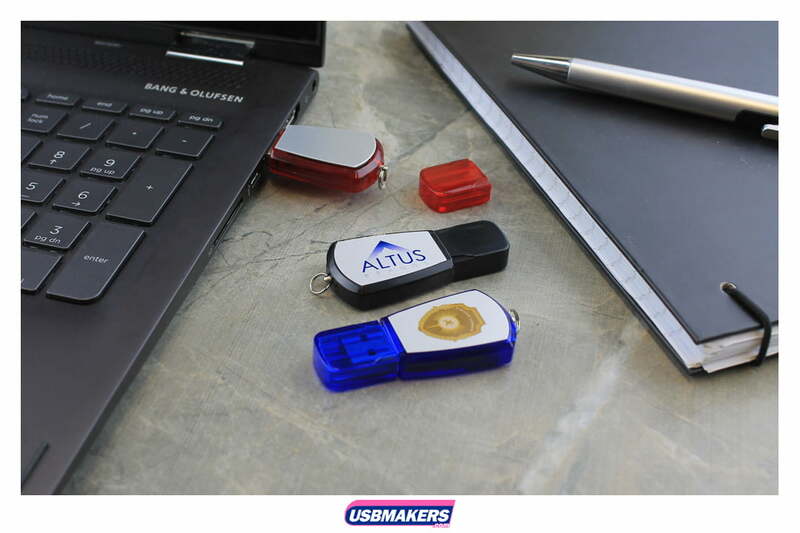 The Shield USB Drive has a wider print area than the average USB Flash Drive and therefore; this gives bigger opportunities to companies with more difficult and complex logos for printing. 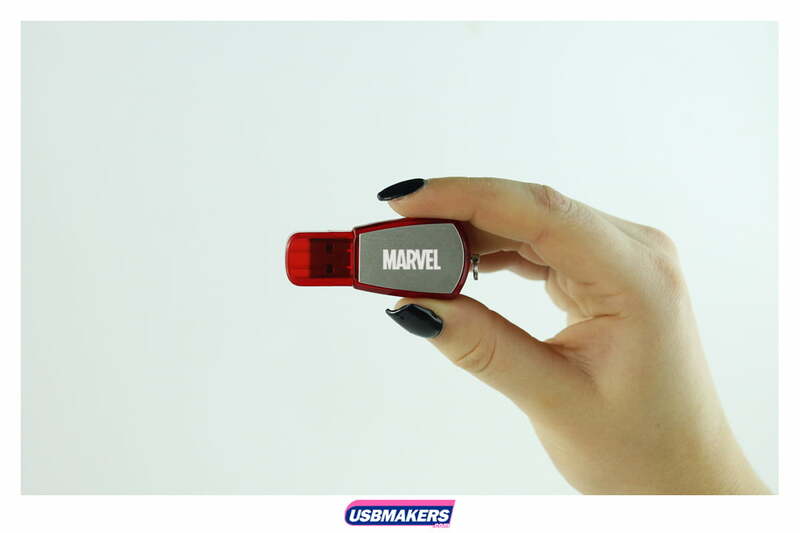 Memory sizes that are accessible begin from 128Mb and increase up to 64Gb. 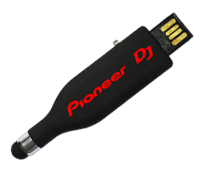 Data upload up to 400Mb is also free which we offer to all companies.